The second quantum revolution is now unfolding worldwide, and will bring transformative advances to science, industry and society. Several quantum technology areas, including quantum computing and software, are experiencing rapid and unprecedented developments. What seemed science-fiction some years ago, is becoming more and more tangible. The question is not whether there will be a quantum computer, but who will benefit from it, and how. Laure Le Bars, SAP Research Project Director in SAP Labs Paris, is playing a key role in driving SAP into the forthcoming Quantum software industry. She is actively involved in projects to shape the quantum architecture and algorithms of the future, as well as the Quantum Software Engineering definition. “We need new ways of thinking, new ‘quantum minds’ ; we need to develop quantum software skills”, says Laure. The term quantum physics refers to phenomena and characteristics of atomic and subatomic systems, which cannot be described by classical physics. Quantum physic is the foundation of many modern technologies. Quantum technologies are not science-fiction: they are already widely used and part of everyone’s daily life. New steps in quantum research, based on influencing individual quantum systems, are developing and may have a major impact in our society. The foundations of quantum physics were laid more than a century ago by a generation of physicists whose names are now familiar, like Bohr, Planck, Heisenberg, Einstein, Schrödinger and several others. Quantum research paved the way for new technologies such as the transistor, semiconductor, the laser or the atomic clocks, which are now the basis of numerous industry applications and products. Understanding and applying physical laws of the microscopic realm led to this first quantum revolution in 20th century. In the last century, quantum theory focused on describing nature. This theory proved to be spectacularly good and nobody doubts its validity. Quantum theory has fundamentally changed our understanding of how matter and light behave at extremely small scales. Now that we understand better the quantum world, how can we build devices in which the components exhibit quantum behavior? This second quantum revolution, or Quantum 2.0, is about this growing ability to manipulate quantum effects in customized systems and materials. Superposition (objects can be in different states at the same time) and entanglement (objects are deeply connected without direct interaction) could create incredibly efficient and useful possibilities. However we need a radically new way of thinking to use those properties. 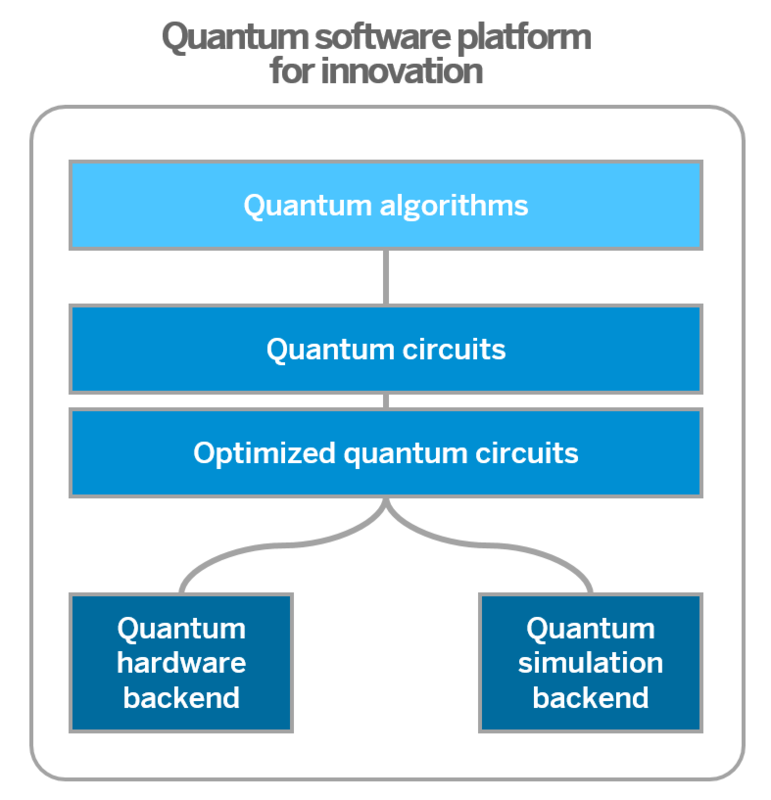 Quantum technologies will underpin a new range of applications and performance for sensing, measuring and imaging, for communications, for simulation, and even for computing. Some are already commercially exploited or will be available in a near future, others may require years of research and development, and we have to test the limits of our imagination for the following ones. In the longer term, quantum computers will become exponentially more powerful and will enable new solutions, which could tackle security, medicine, energy and environmental challenges. There will be re-programmable machines to solve demanding computational problems, such as optimisation tasks, database searches and analytics, machine learning and image recognition. Data safety and communication security will also be impacted by quantum technologies. On the one hand, some widely used data-encryption techniques will be vulnerable once quantum computing becomes available. On the other hand, entanglement properties and teleportation techniques will secure and protect data, while quantum coherence will make sneaky eavesdropping impossible. This is real: teleportation has been experimented over a distance of a hundred of kilometers. Quantum computing is probably the best example of new paradigms: today, and for decades now, computing logic is based on bits, on zeroes and ones, and all processing can be performed via simple logic gates (and, or, not, nand) acting on one bit at a time. Quantum computing uses superpositions of zeroes and ones for the calculation, in other words, the information is coded as both 0 and 1, or both yes and no, at the same time. Each quantum bits, or qubit, can then calculate 2 times faster than a classical bit. So 2 qubits will be 2 power 2 faster, etc., n qubits 2 power n. This means that a quantum computer would be exponentially faster than a classical computer. Real massive parallelism is also a ‘by-design’ concept to be widely used in a quantum computer. At any point in its computation, a classical computer state is entirely determined by the states of all its bits, so that a computer with bits can exist in one of possible states, ranging from 000…0 to 111…1. The power of the quantum computer lies in its much richer repertoire of states. A quantum computer takes advantage of a special kind of superposition that allows for exponentially many logical states at once, all the states from |00…0⟩ to |11…1⟩. The vast majority of these quantum superpositions are entangled, in other words, they are states of the whole computer that do not correspond to any assignment of digital or analog states of the individual qubits. Computer scientists have already proved theoretically that quantum calculations are faster for classes of mathematical problems, including some problems impossible to solve today, where current supercomputers would take longer than the age of the universe. Running Shor’s algorithm, decomposing large numbers efficiently into their factors and calculating discrete logarithms, are some examples. Improving performance of conventional ICT is becoming more difficult, – due to quantum effects! –, then scaling of Moore’s law is approaching physical limitations. Instead of considering them as a nuisance and limit, quantum computing will exploit those quantum phenomena for a fundamental new kind of information processing. Universal quantum computers will be available with computational power at a level of performance that will exceed even the most powerful classical computers of the future. They will be re-programmable machines used to solve demanding computational problems, such as optimization tasks, database searches, machine learning and image recognition. Quantum computation is among the most far-reaching and challenging of quantum technologies. 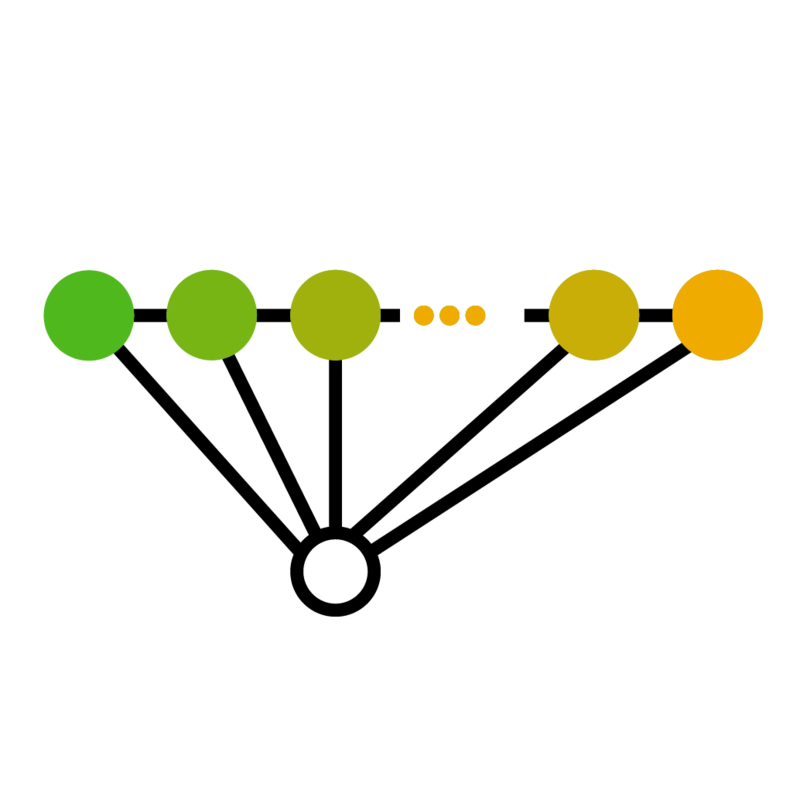 Based on quantum bits that can be zero and one at the same time and instantaneous correlations across the device, a quantum computer acts as a massive parallel device with an exponentially large number of computations taking place at the same time. Many algorithms taking advantage of this capacity already exist, and this will allow to address problems that the most powerful classical supercomputers would never solve. Quantum computers using different platforms have been demonstrated over the last two decades. The most advanced are based on trapped ions and superconducting circuits, where small prototypes for up to 10-15 Qubits (quantum bits) have already run basic algorithms and protocols. 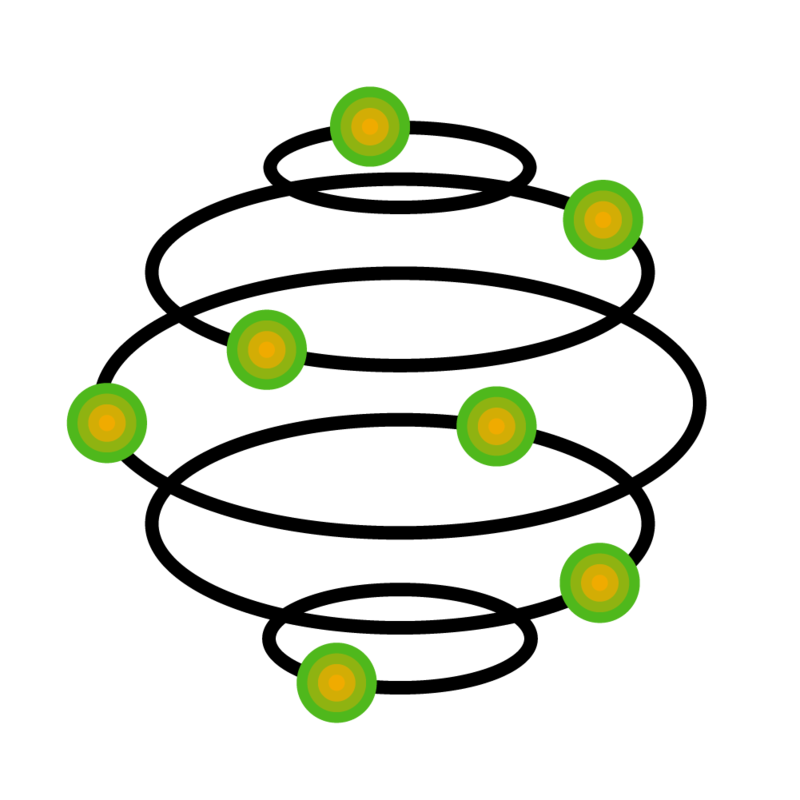 Many platforms and architectures have demonstrated the basic principles of quantum computing based on solid-state systems (electron spins in semiconductors, nuclear spins in solids, Majorana zero modes) and on atomic and optical systems (nuclear spins in molecules, hyperfine and Rydberg states in atoms and photons, to name but a few). Research and industry defines the following timeline for quantum computing. Building such a quantum computer will be an important milestone, the hardware efforts must be complemented by the development of quantum software. In other words, main challenge is to map algorithms on hardware. We have to conceive software architecture, with logic gates, memory, and also protocols, algorithms, routines, etc. and prepare a Quantum Software Engineering. Also, as quantum logic gates are very susceptible to interference, i.e. interaction with the environment can lead to decoherence and the loss of interference capacity for the system, it makes error correction methods necessary. Several quantum technologies will evolve and come to a commercial stage in a near future, many industry players are conducting research in sensors, metrology and imaging technologies, in quantum communication and networks, in quantum cryptography, and in quantum simulators and computing, or at least they intend to use and take advantage of these new technologies. The new quantum technologies will change the industry processes, therefore also impact the software. Direct impact of quantum cryptography, and also of quantum communication and networks is obvious. Quantum sensors will have an impact on the IoT architecture, or not: the sensor can use quantum properties, but transmit information in classical mode, however, probably much quicker. If the information transmission happens in quantum mode, other hardware and software layers will be concerned. In all cases, we have to innovate. As mentioned earlier, quantum simulators could be useful to understand materials or chemicals, high-energy, also in geographic applications, or in personalized medicine. We will follow closely this paradigm shift, and be ready to collaborate and propose solutions. In other areas, the use of quantum technologies, if they prove to be more efficient than classical processes, including software, will rend those processes obsolete. For example, a quantum simulator could solve problems in personalized medicine, by using entire different approach and tools, and making classical computers obsolete if not useless. Quantum computing and software are SAP natural focus area. We plan to anticipate on the future universal quantum computer and map algorithms on hardware, build software architecture, with logic gates, memory, and also protocols, algorithms, routines and work on error correction methods. Quantum operations should be fault tolerant, scalable, and must be reversible and reliable. In other words, to be able to solve problems on quantum algorithms with quantum computers, we need to understand how to implement them on quantum devices, how to code in high-level programming language, how to optimize the resources they require. We need optimization, we need compiler technology, and we need libraries. And of course, we have to write optimization tasks, database searches, and deep learning using the full possibilities of quantum computing. Below a schema of the platform with different layers we will work on to develop a quantum software. We will probably have parallel ‘worlds’, i.e. a certain number of programs and algorithms running on classical computers (and beside the size and inertia of legacy systems, there are certainly a range of problems that won’t benefit from quantum computation), and another series of quantum programs running on quantum computers. In addition, we will most probably have classical programs calling quantum routines for specific tasks. Like for classical computing software engineering — where there is no need to understand the physics of electricity phenomenon, to be able to write algorithms and develop programs — there is no need to fully understand quantum physics to be able to develop quantum software. Same way as all the traditional software is based on zeroes and ones, and build on this logic, we should use the superposition and entanglement properties in mathematical models and make the best use of it. Going further, we will work on preparing and defining quantum software engineering, including quantum software skills. Open collaboration with academic partners is necessary in this field, for research and for education. Bright minds are needed from all over the world to meet the scientific and technological challenges of quantum information. To bring the quantum innovation and research forward, SAP partners with the QIA (Quantum Internet Alliance). Our goal with QIA is to develop a Blueprint for a pan-European entanglement-based Quantum Internet, by developing, integrating and demonstrating all the functional hardware and software subsystems. The development of quantum internet technologies sets formidable challenges to which we think the QIA will provide unique solutions. QIA is a EU H2020 Quantum Technologies Flagship project. The Quantum Flagship was launched in 2018 as one of the largest and most ambitious research initiatives of the European Union. With a budget of €1 billion and a duration of 10 years, the flagship brings together research institutions, academia, industry, enterprises, and policy makers, in a joint and collaborative initiative on an unprecedented scale. The main objective of the Flagship is to consolidate and expand European scientific leadership and excellence in this research area as well as to transfer quantum physics research from the lab to the market by means of commercial applications and disruptive technologies. With over 5000 researchers from academia and industry involved in this initiative throughout its lifetime, it aims to create the next generation of disruptive technologies that will impact Europe’s society, placing the region as a worldwide knowledge- based industry and technological leader in this field. With quantum technology, the security world will no longer be the same. With this evolution in mind, SAP Security Research decided to enter this long-term field with three main objectives. First, observe the evolution of quantum technologies. Second, identify domains that are relevant for SAP and security and participate in related research projects to gain deeper insights into the advances and maturity of the different parts of quantum technology. Third, prepare and iteratively improve a strategy for how SAP can adapt quantum technology for security purposes and the steps SAP must take to prepare for the new quantum world. 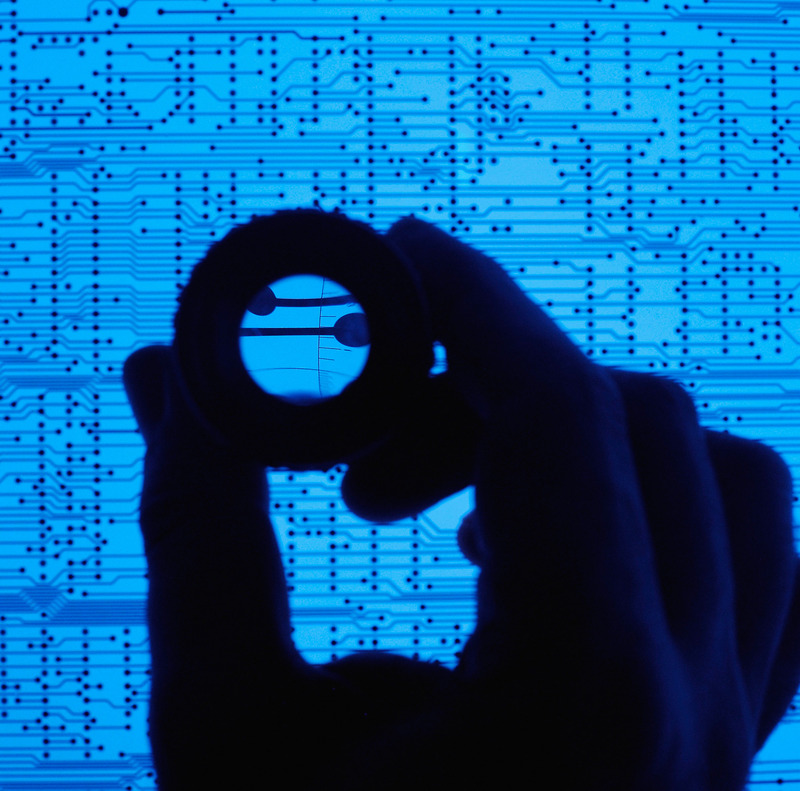 In the latest SAP Security Research white paper called “Bridging Scientific Research and SAP Product Development“, the domains of quantum communications and quantum computation as the most relevant for SAP business security have been identified. 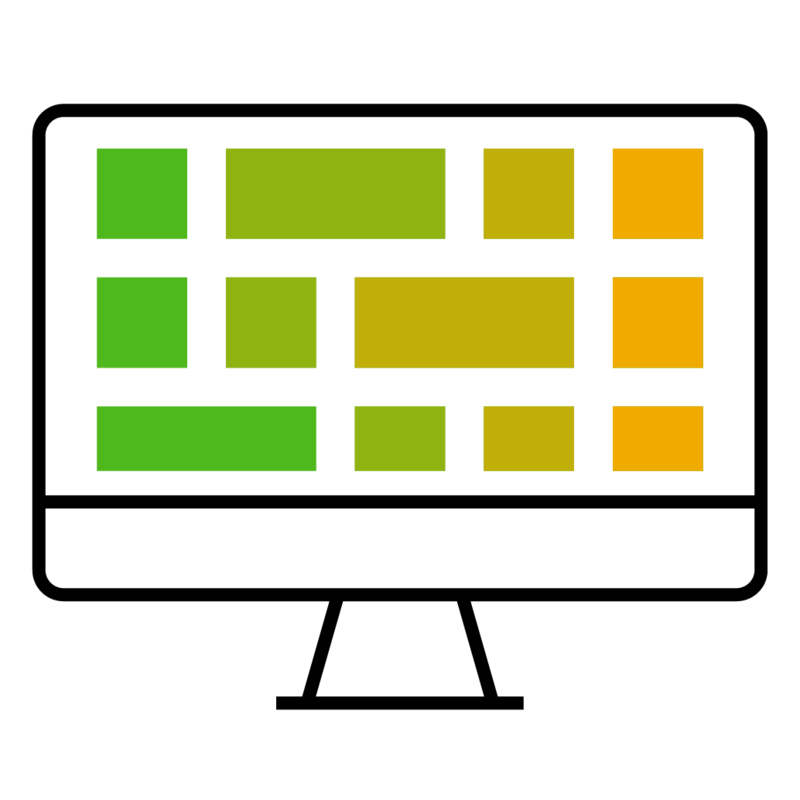 Also interesting to SAP Security Research is the impact quantum sensing could have on IoT security as, among other use cases, adaptation of this emerging technology could make new side-channel attacks possible or more effective. SAP aims to be at the leading edge of this disruptive tech. We plan to develop new quantum software algorithms, and contribute to new quantum software engineering. Moving forward, our action plan is based on a targeted activities and projects, in close collaboration with strategic academics, science and industry partners – we see these projects as the foundation of the future quantum software industry. Let’s think quantum!